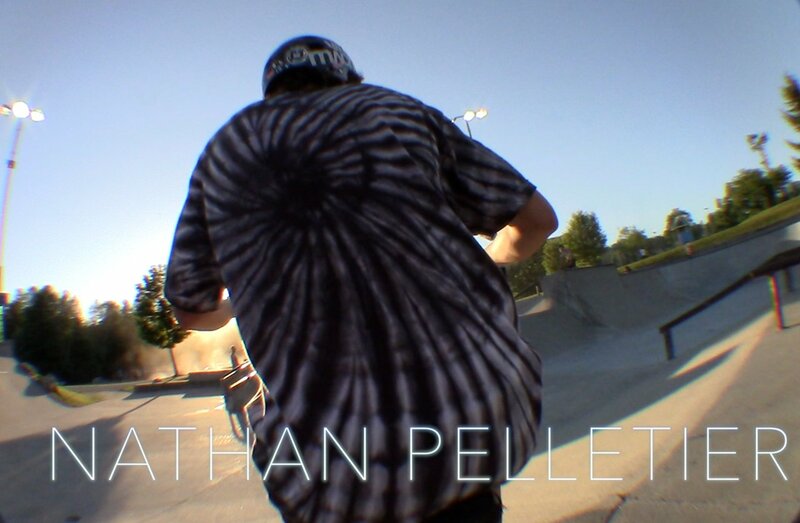 Brayden Rastad sent over this video he edited with footage of Nathan Pelletier riding Vancouver parks, and some street jibs from this spring/summer. Some good lines and well rounded riding from Nathan. Looking forward to seeing more from him in the future.